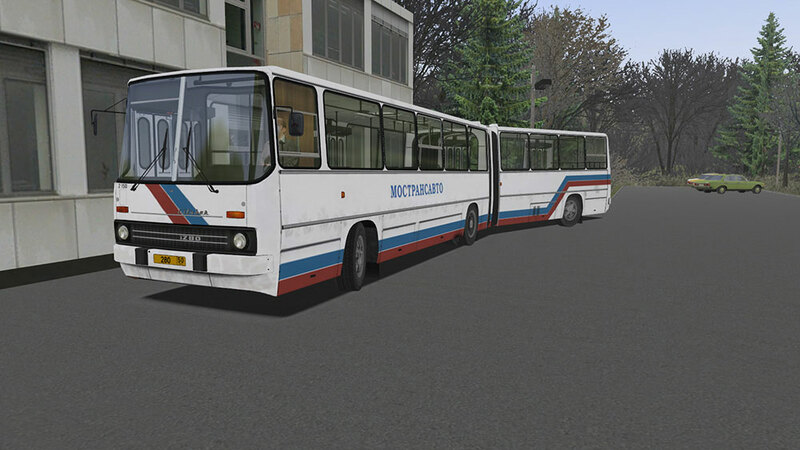 Product information "OMSI 2 Add-on Citybus i280 Series"
Back in the mid-80s! 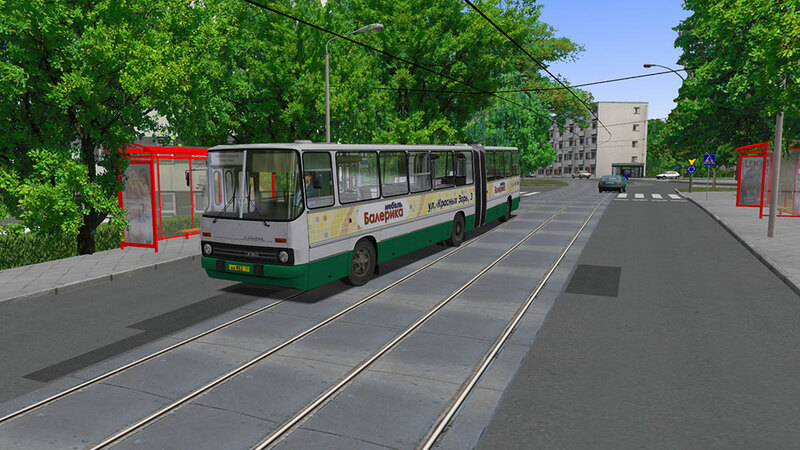 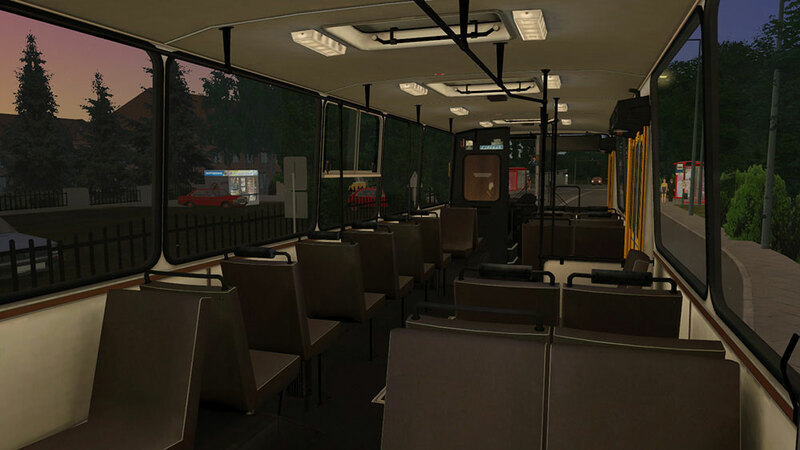 With this add-on, the player can take control of a completely new Hungarian bus, adapted to work in Germany, allowing him to take a ride through the streets of Berlin and other cities and towns of Eastern Germany. 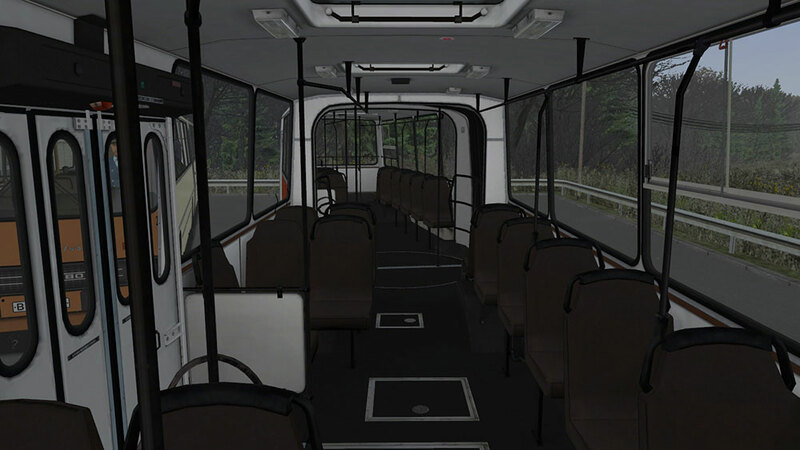 The bus has a length of 16.5 metres, with its engine located under the floor in the truck. 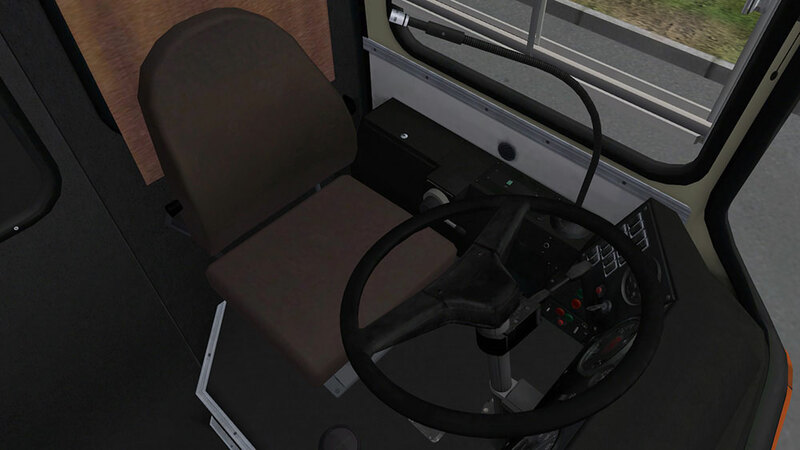 A thruster rear axle makes it comfortable to move around the narrow streets of the big cities. 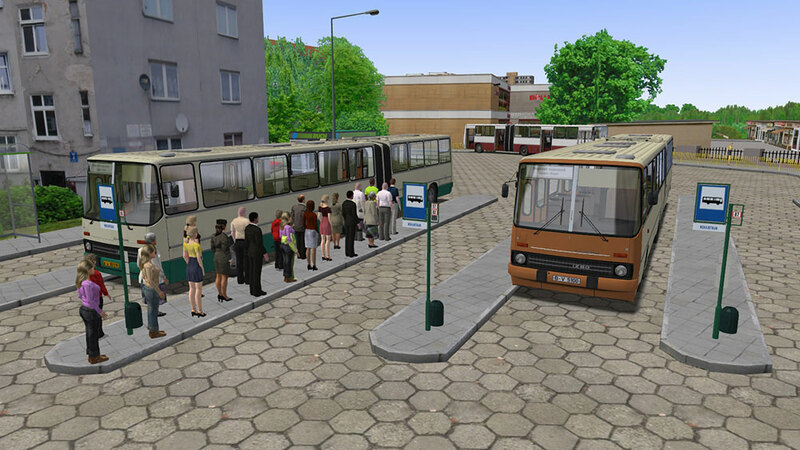 Related links to "OMSI 2 Add-on Citybus i280 Series"